A 5cm mat perfect for camping, backpacking trips or for accomodating guests at home. Simply unscrew the valve and let the mat inflate itself to enjoy a restful and comfortable night's sleep. For your convenience, if more air is required the mat is easy to inflate further. 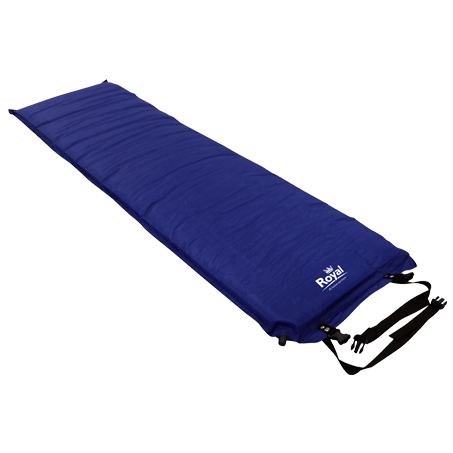 With a light weight of 1.4kg and a much smaller packed size, the mat is also easy to store and transport.